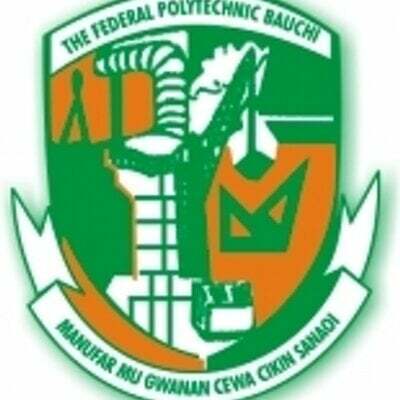 Federal Polytechnic Bauchi (FPTB) has partnered Ahmadu Bello University (ABU), Zaria, for five (5) DEGREE programmes. The departments approved for the degree programmes are: Mass Communication, Accountancy, Public Administration, Business Administration and Management and Statistics. See more details below. Federal Poly Bauchi now runs Degree programmes in affiliation with Ahmadu Bello University, Zaria. Also for those seeking for HND program? ?